Pre-owned vehicle pricing includes all offers. Tax, Title and Tags not included in vehicle prices shown and must be paid by the purchaser. While great effort is made to ensure the accuracy of the information on this site, errors do occur so please verify information with a customer service rep. This is easily done by calling us at (833) 275-9841 or by visiting us at the dealership. This is a beautiful vehicle with a clean title, Carfax, and Auto check reports. It has also gone through a meticulous inspection and is certified pre-owned. It still has the remainder of the Manufacturer Warranty left on it plus an additional year of warranty with unlimited mileage in effect. There is no excuse why you would even think about letting this vehicle pass you by! 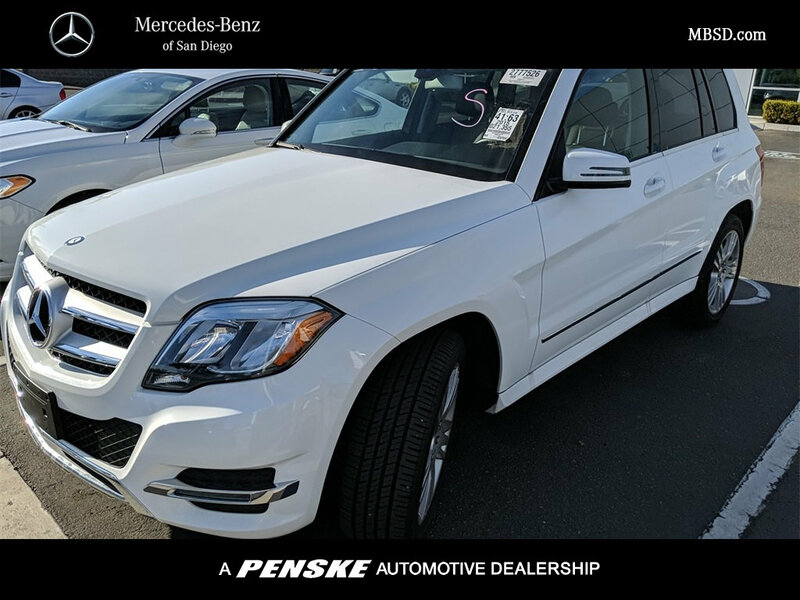 We promise that you'll enjoy your experience with Mercedes-Benz of San Diego. Whether you live 5 miles away or 500 miles away, you will receive a level of service never experienced before. 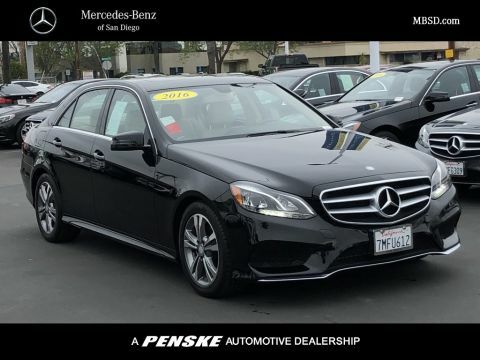 If you live out of the area, we'll gladly pick you up at the San Diego International Airport or alternatively, buy in comfort and we'll deliver this vehicle to your doorstep. 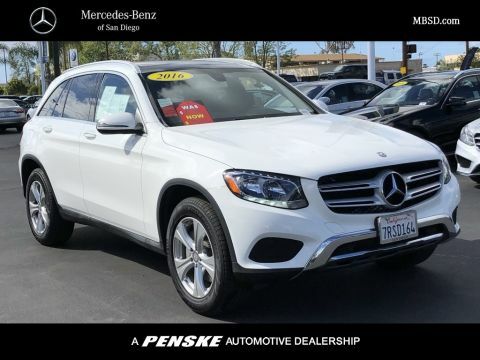 CARFAX 1-Owner GLK and CARFAX Buyback Guarantee qualified! 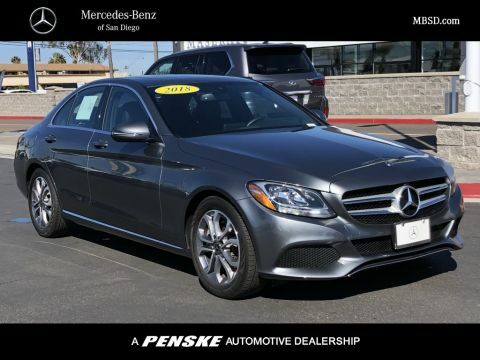 At just 21355 miles, this 2015 Mercedes-Benz provides great value. Comes equipped with: Air Conditioning, Bluetooth®.